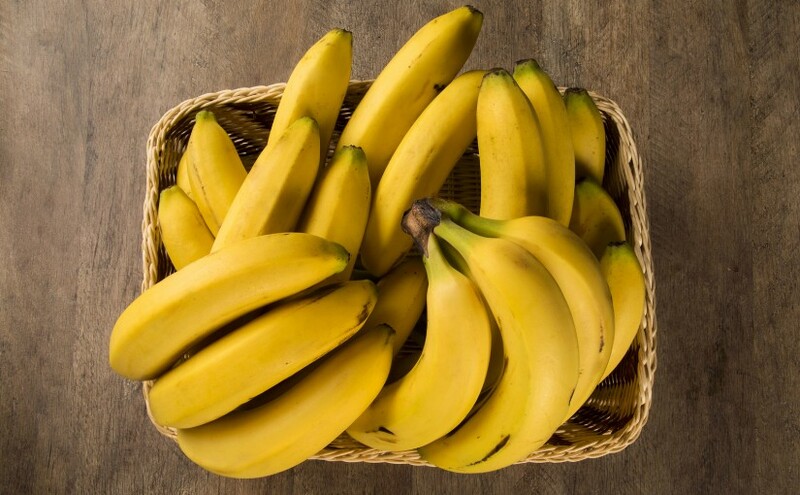 In the UK we are a nation of banana lovers – in fact, bananas are our most-loved fruit, but sadly they are also our most wasted food, as the majority of us enjoy eating our bananas before they have fully ripened. So, what do we do with all our overripe bananas? Sadly, many end up in the bin, and then in landfill. There’s no need for this to happen to any banana though; there are so many things you can do with a black spotted banana. We have collected eight ideas below for you. Don’t chuck ’em – use ’em! Peel your bananas and chuck them in the freezer in a reusable, freezer-safe container. Once they are frozen, remove them from the freezer and blend in a food processor to create a dessert which has an uncanny resemblance to ice cream, and isn’t overly banana-like in flavour either. Add other foods in at the blending stage to change up the flavour, such as peanut butter, cinnamon, or strawberries. Who doesn’t love banana bread? Overripe bananas are perfect for using in baking, as they are sweeter and softer than their unripened counterparts. Mush your bananas into a recipe like this one, and save them from the bin! You could also make muffins or cookies. Bananas are often a base ingredient of smoothies, and overripe bananas are the best for this. Keep it simple with a banana and strawberry smoothie, or get adventurous with loads of fruit and a perhaps a bit of veg too. Blend your favourite fruits together for a yummy, filling and healthy smoothie. Mash one or two spotted bananas up and mix them into your morning porridge. You won’t regret it, and it’s a natural sweetener, so you can add less sugar than you usually would too. Or, just add some slices of banana on top of your breakfast instead. 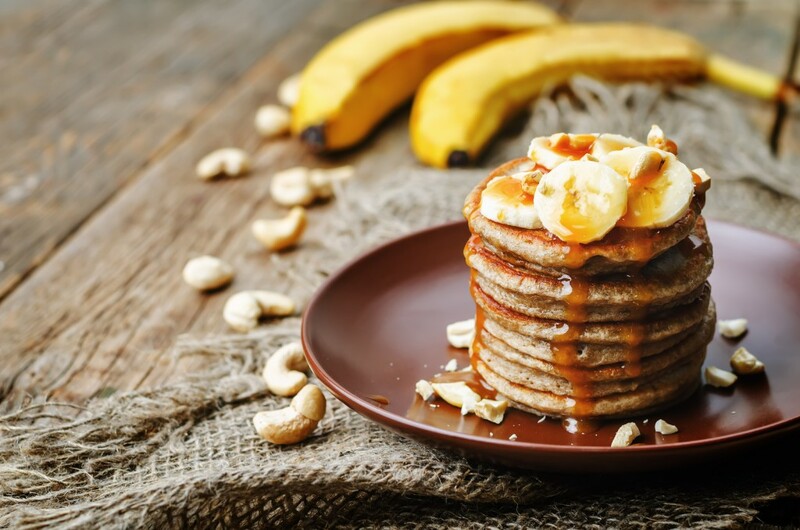 Older bananas make a tasty contribution to flour-free, gluten-free pancakes. Just add eggs, and you’ve got yourself a plate of yummy pancakes made from just two simple ingredients! Easy and delicious. Overripe bananas can be dehydrated to make banana chips, which are a tasty and healthy snack. Store-bought ones are often laced with refined sugar and other unnecessary ingredients, so making your own is a good option for many reasons. Why stop at food? You’ll find loads of recipes online, such as this one, for face masks made with mashed up banana and other ingredients. Banana contains antibacterial properties, making it great for treating oily skin or acne, and it is also highly moisturising. Vitamin C and B6 also help improve your skin’s elasticity. Bananas are beneficial for hair as well as for skin; they can moisturise, replenish, repair, and strengthen your hair. Combine them with other ingredients for hair masks that offer truly amazing results. Apply to you hair, leave on for a while, and wash out. Next Next post: Want a new bike or car? Check the British waterways!